Effort-Performance | Welcome to our new site! 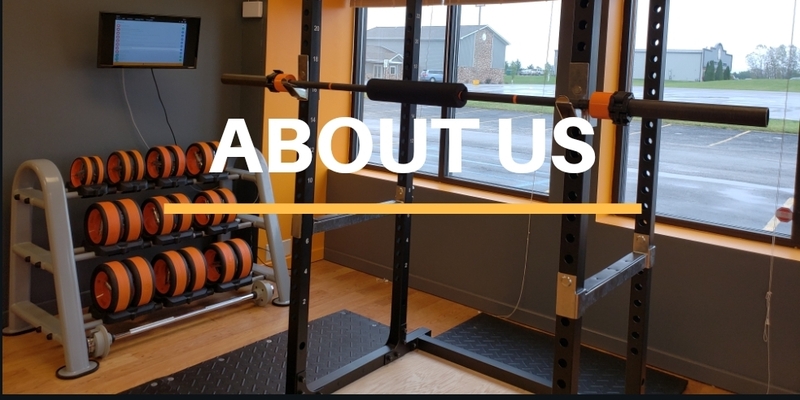 Effort: Performance and Rehabilitation utilizes a hybrid model of rehabilitation, sports performance training, wellness and fitness, and recovery in an environment that works for all ages and activity levels. We know that it can be a daunting task to come back from an injury or train our bodies to reach our full potential. Luckily for you, that is why Effort is at the core of what we do. Our team is dedicated to the betterment of every member of the Effort Family. 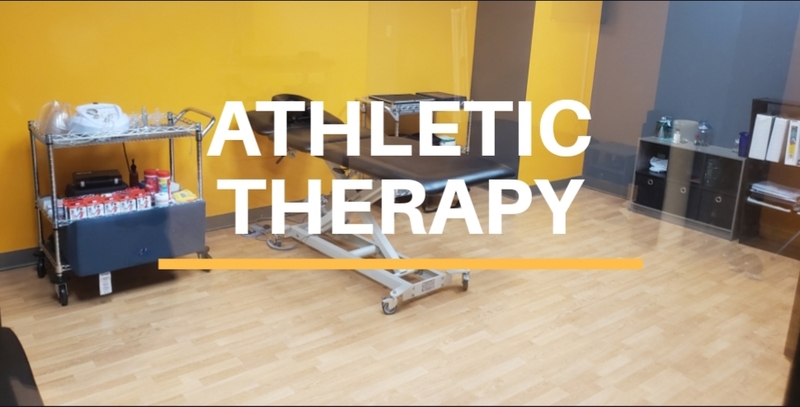 We pride ourselves in constantly seeking ways to improve the experience of our athletes. Effort isn’t only the name of the company, it is our identity, who we are, and what we do.